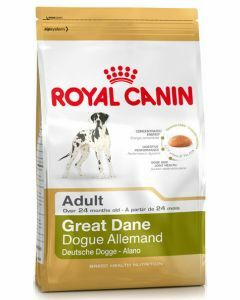 Great Danes are fast growing dog breeds who need a healthy and nurtured diet that has balanced nutrition. 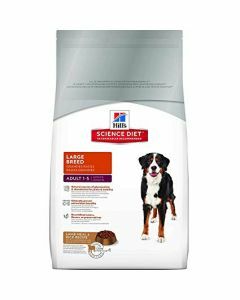 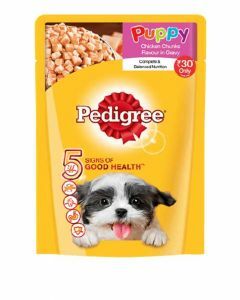 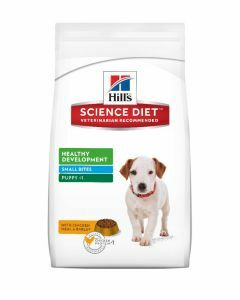 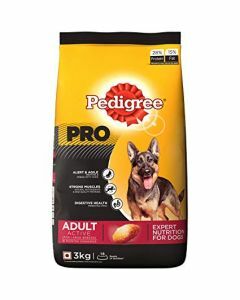 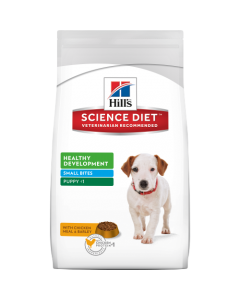 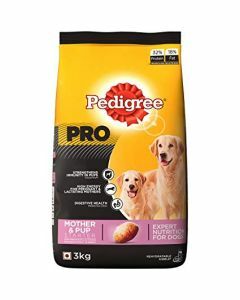 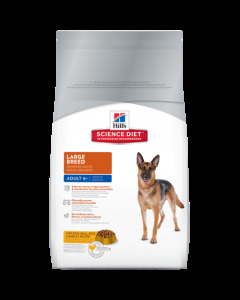 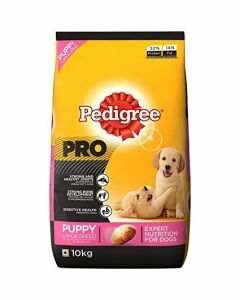 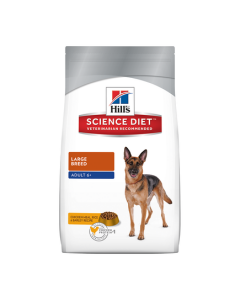 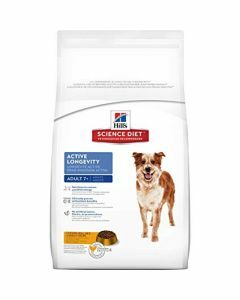 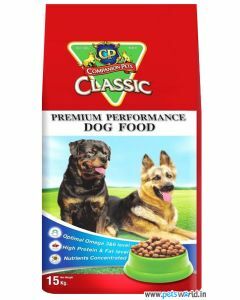 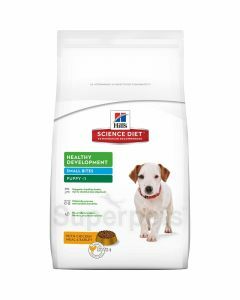 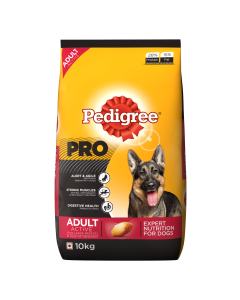 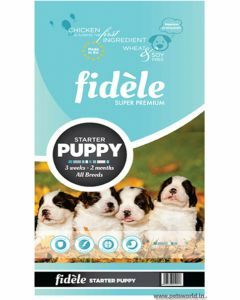 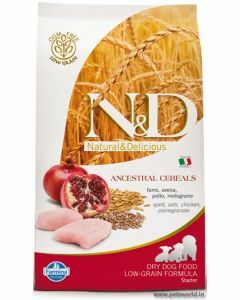 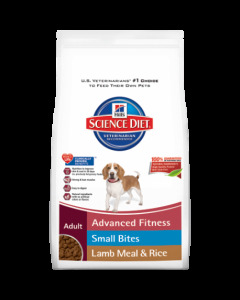 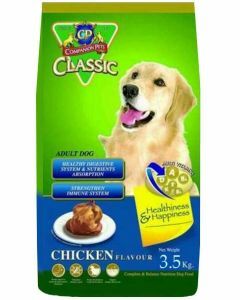 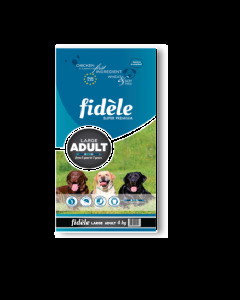 At PetsWorld, you can find a variety of wholesome diets for your Great Danes from leading brands like Pedigree, CP Classic, Fidele, Hills Science Diet, Royal Canin etc. 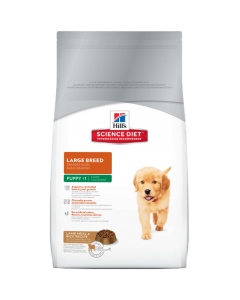 A puppy Great Dane’s diet should have a 12 to 20 per cent fat content and protein content of 25 per cent to support an ideal growth in them. 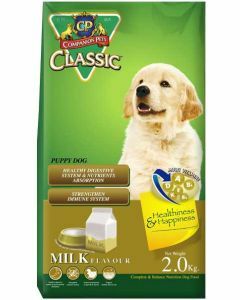 Having minerals like calcium and phosphorus in the food strengthens their bones and joints. 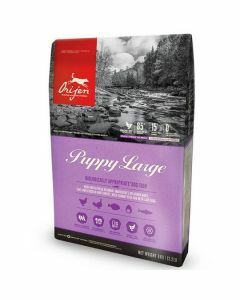 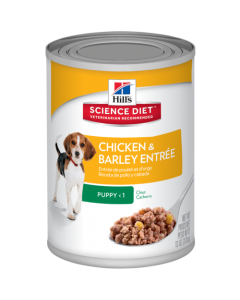 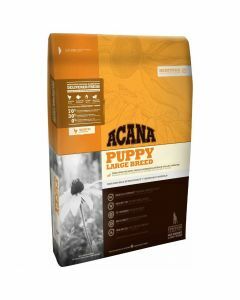 It is suggested that Great Dane puppies be fed Large Breed Puppy foods. 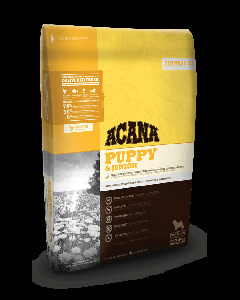 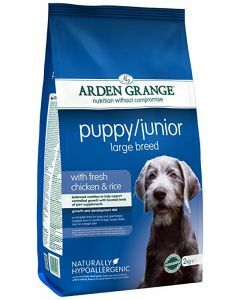 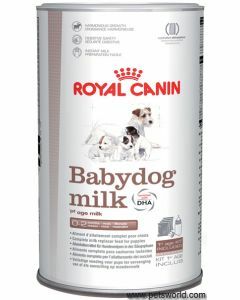 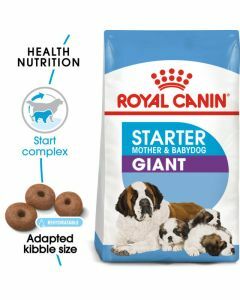 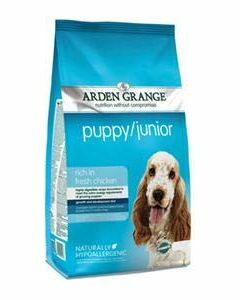 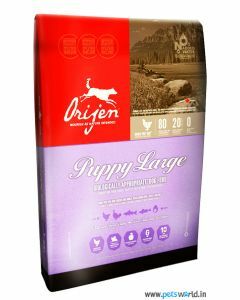 Royal Canin Giant Junior, Arden Grange Puppy Junior, Pedigree Puppy Meat and Milk are some of the best foods for Grear Dane puppies. 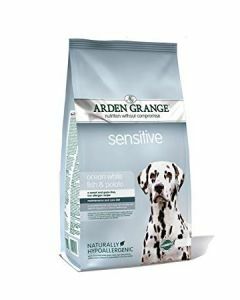 Bloating is a major issue which is experienced by most Adult Great Danes. 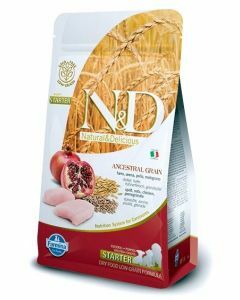 Feeding them several smaller meals a day, and that too, which are Grain Free, is key in preventing the problem of bloating. 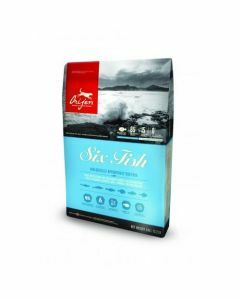 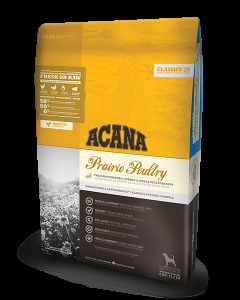 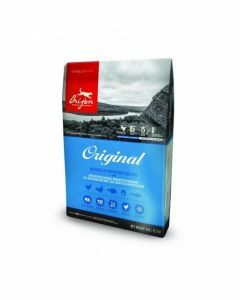 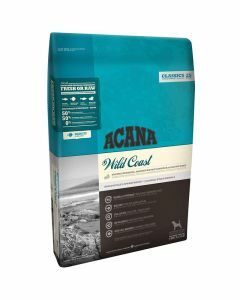 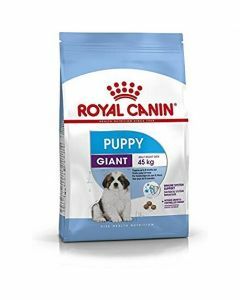 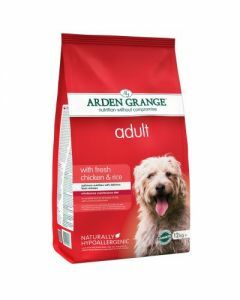 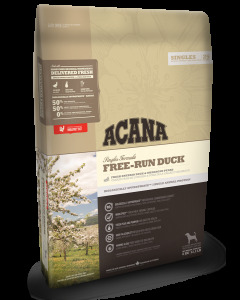 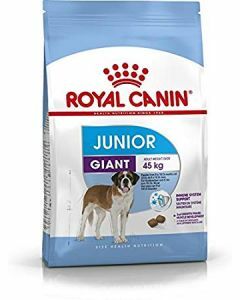 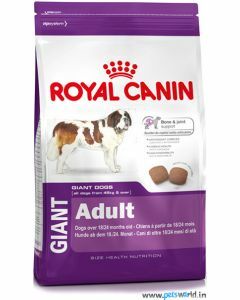 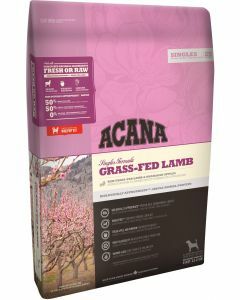 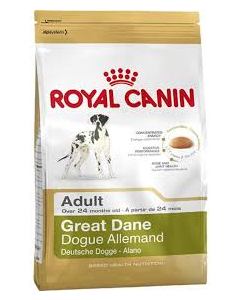 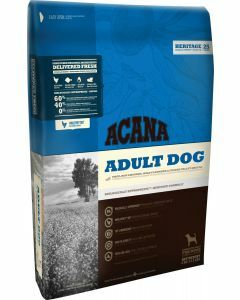 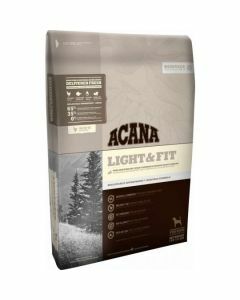 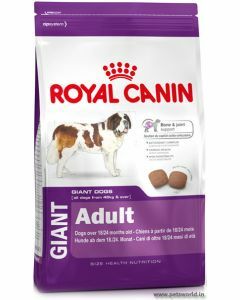 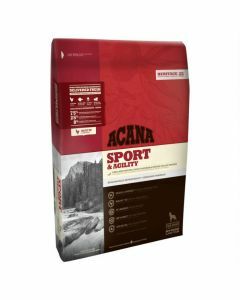 Royal Canin Great Dane Adult, Acana Adult Dog Food, Pedigree Meat and Rice etc are some of the foods which serve the best for Adult Great Danes. 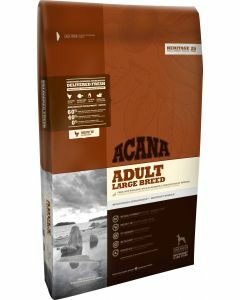 Senior Great Danes require a diet that is low in fat and high in fibre to maintain an ideal weight and healthy digestion. Highly Digestible Protein, which exchanges muscle mass for fat, can keep your Great Danes healthy. 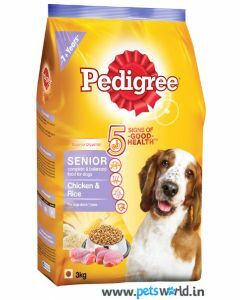 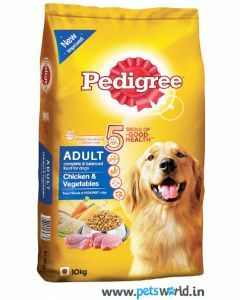 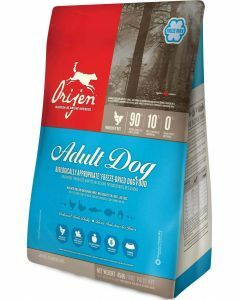 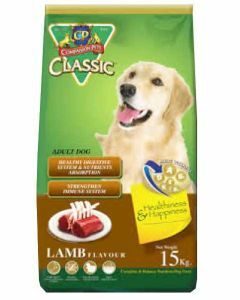 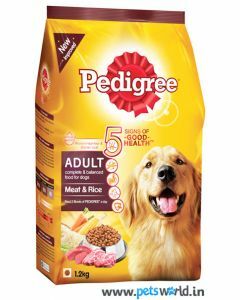 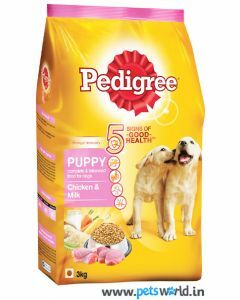 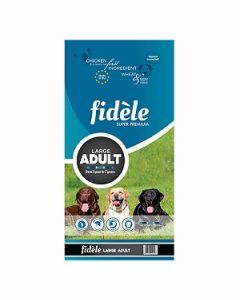 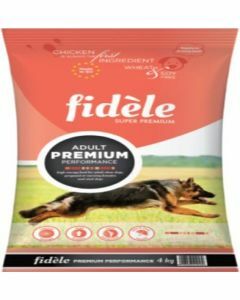 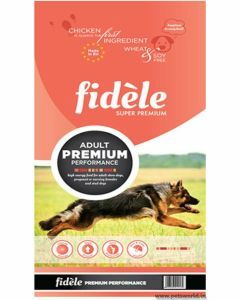 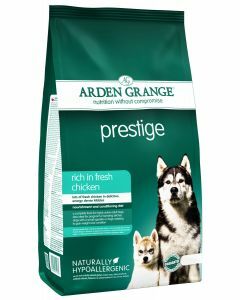 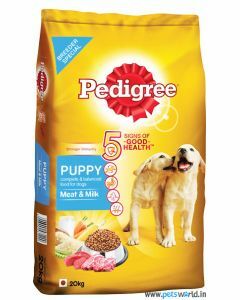 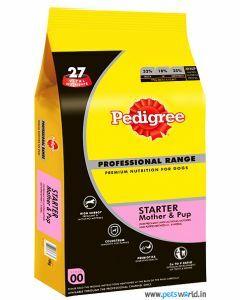 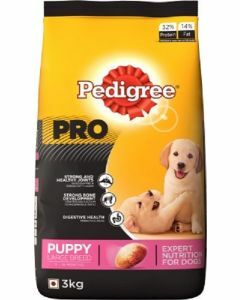 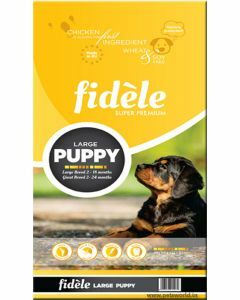 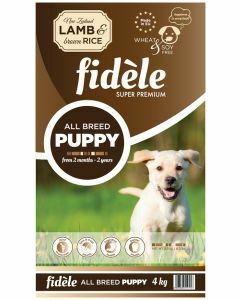 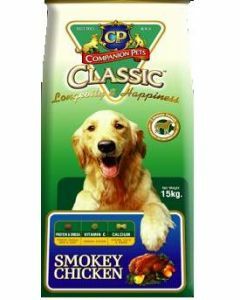 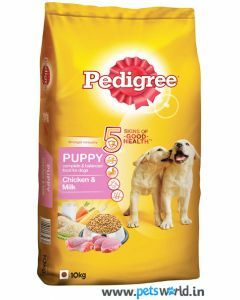 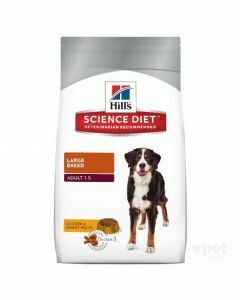 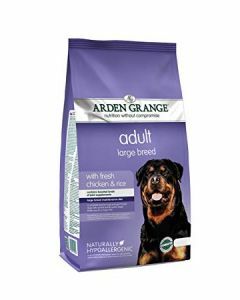 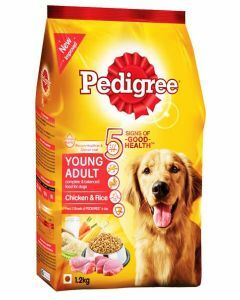 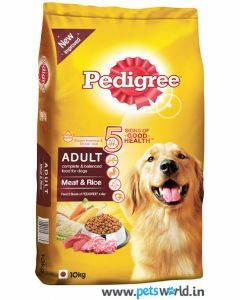 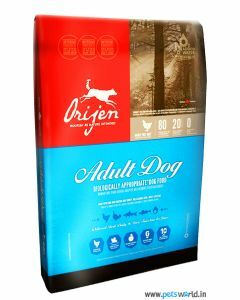 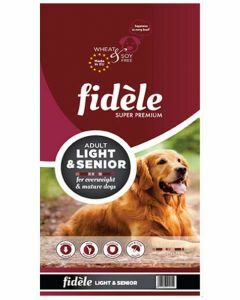 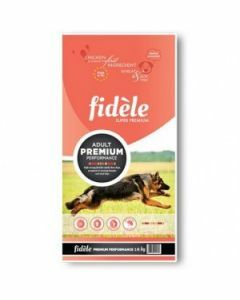 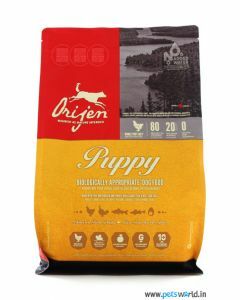 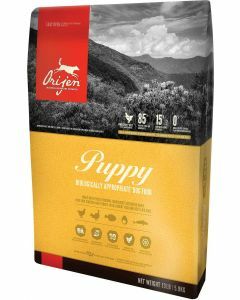 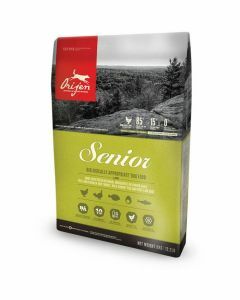 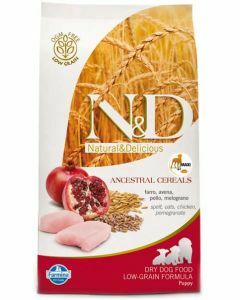 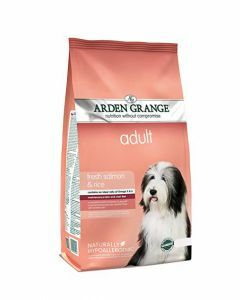 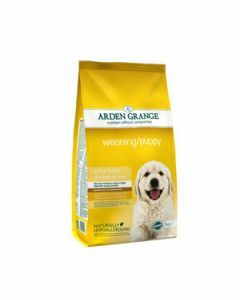 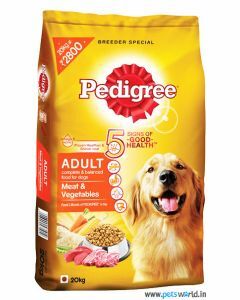 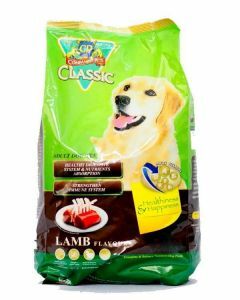 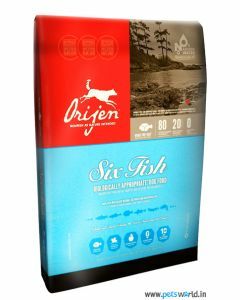 Fidele Light and Senior Adult, Orijen Senior and Pedigree Senior Adult are some of the apt foods for Senior Great Danes.